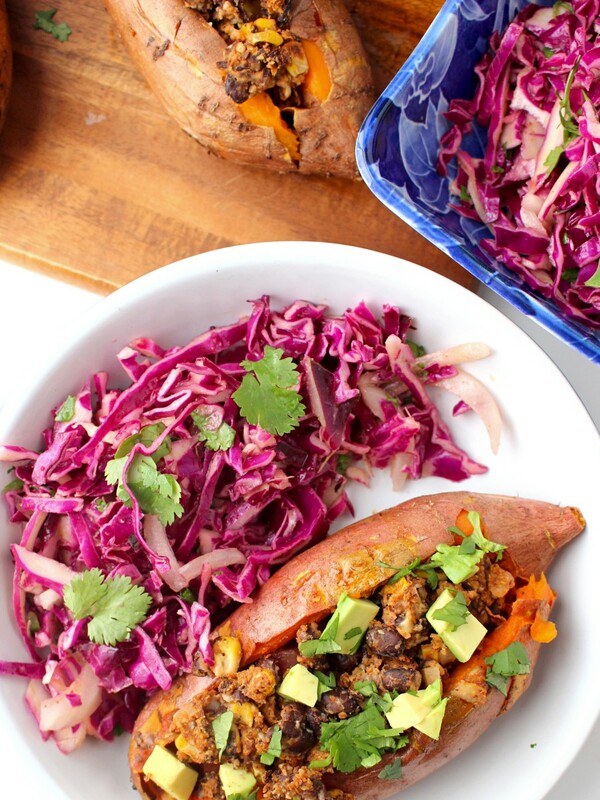 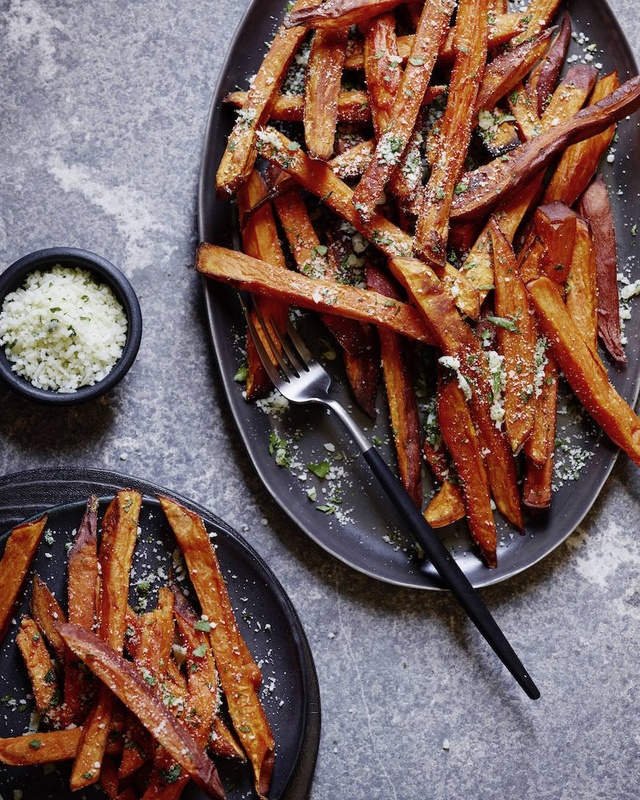 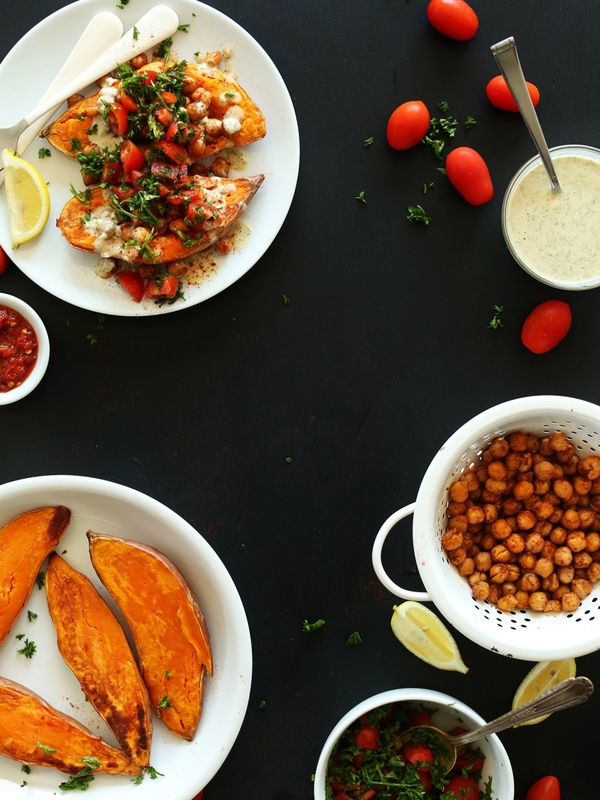 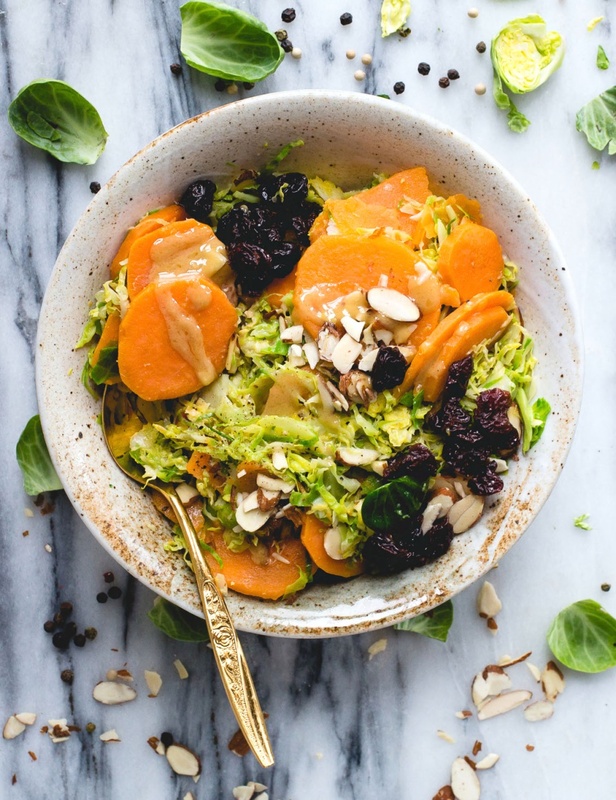 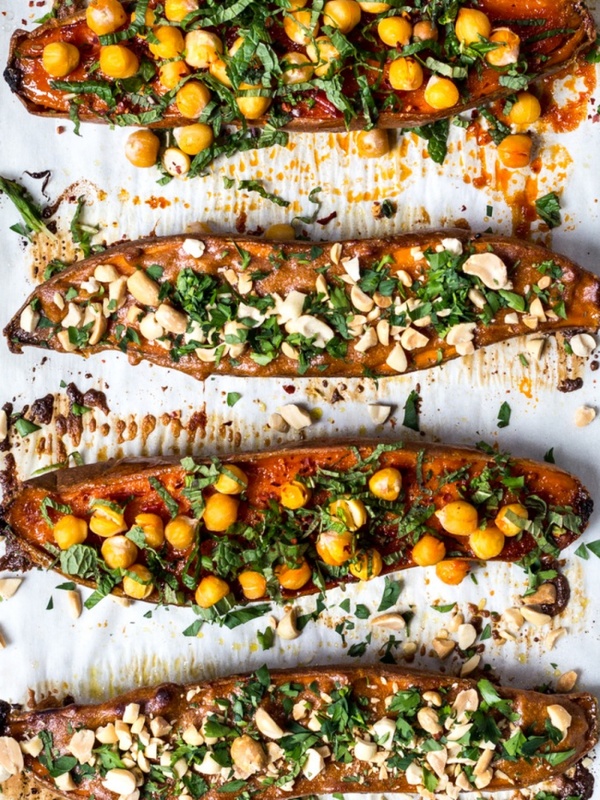 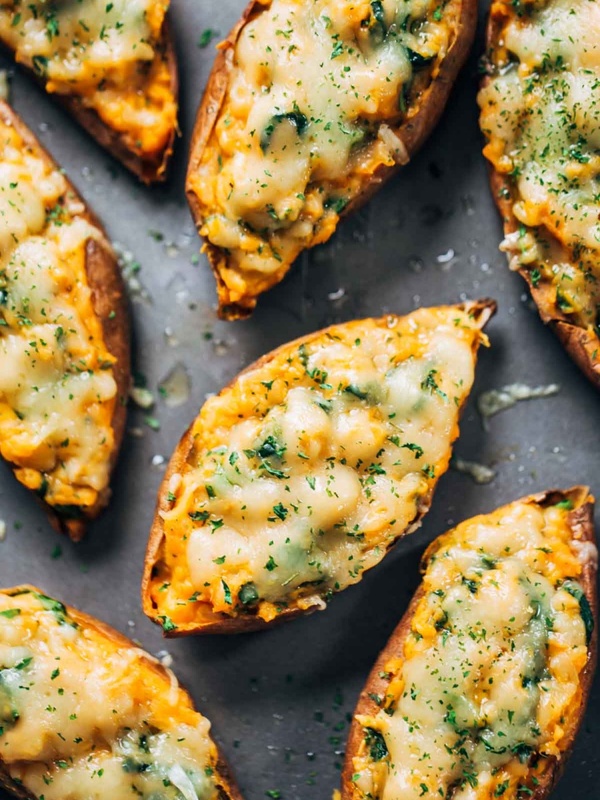 8 Delicious Sweet Potato Recipes To Make Right Now! 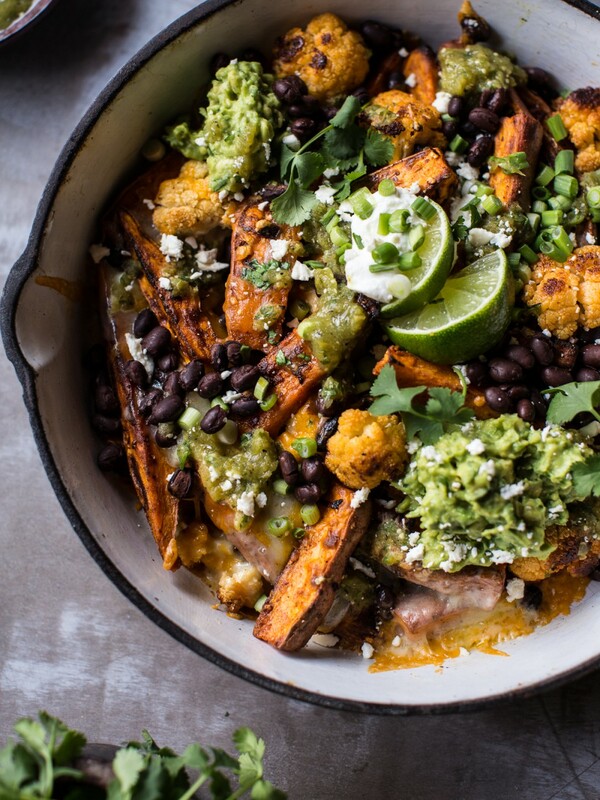 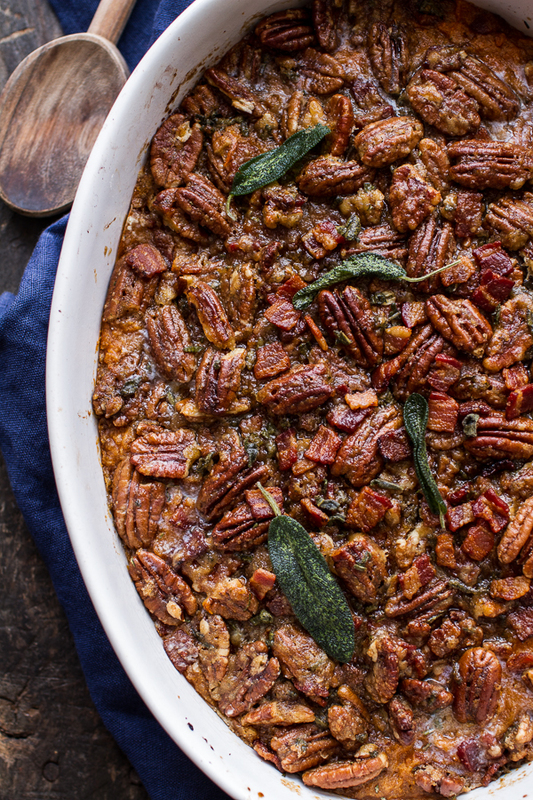 Sweet potatoes have never tasted better . . .